Living Legends - the name says it all. For on Friday night some of the legends of Native America, Polynesia and Latin America were brought to life through a vibrant spectacle of energy, music, costume, and dance by the group. Held at the Pesega Gym, the show was a celebration of culture and the audience was thoroughly entertained. Deputy Prime Minister, Fiame Naomi Mata’afa was a special guest at the show as well as Members of Cabinet and Members of the Diplomatic Corps. 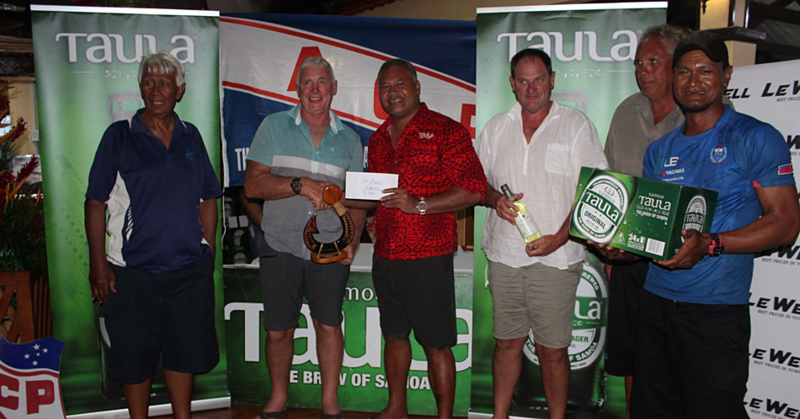 The Samoa stop is part of Living Legend’s tour of the Pacific that included New Zealand and Tonga. Janielle Christensen, Artistic Director of Living Legends said that the group captures the essence of ancient and modern culture in a panorama of Latin American, Native American, and Polynesian song and dance. This is not the first time Living Legends had visited the South Pacific and Samoa and Janielle and her group are thrilled to be in Samoa. “It feels wonderful to be back,” she said. 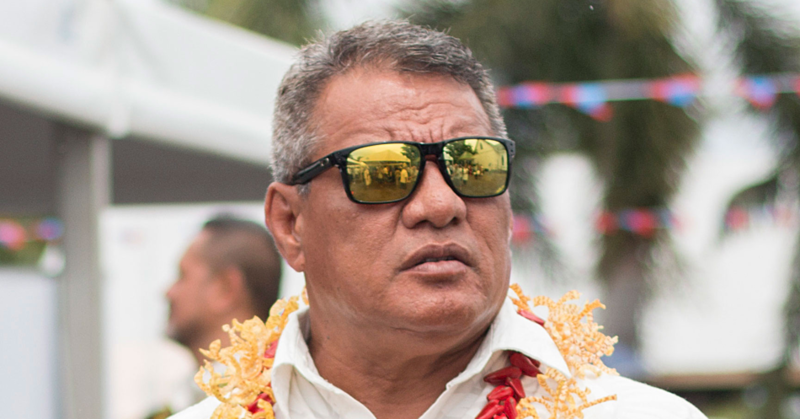 “There is a special warm and wonderful spirit in Samoa. “We have travelled around 52 countries and Living Legends visited Samoa sometime back then, and we really felt that it was time to come back, especially because we share some of the dancers from this area. 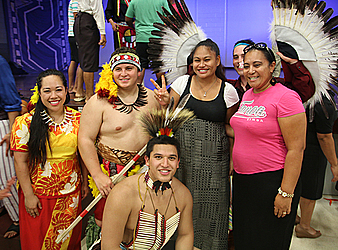 The tour to the Pacific was also a chance for some of the performers to meet their families. There are 39 performers altogether and none of them are full-time dance majors. They are full-time students majoring in all the different courses such as chemistry, psychology, business and management and so forth. “But they are students who have great love and passion for preserving their culture,” said Janielle. Each one of them represents one of the three cultures they represent. The show was 90 minutes long and it tells the history of the three cultural groups they represent. “I loved everything about the show,” she said. The group also staged another performance last night. Today they will be having church sessions and Devotional at Pesega, and on Monday they will be visiting schools. 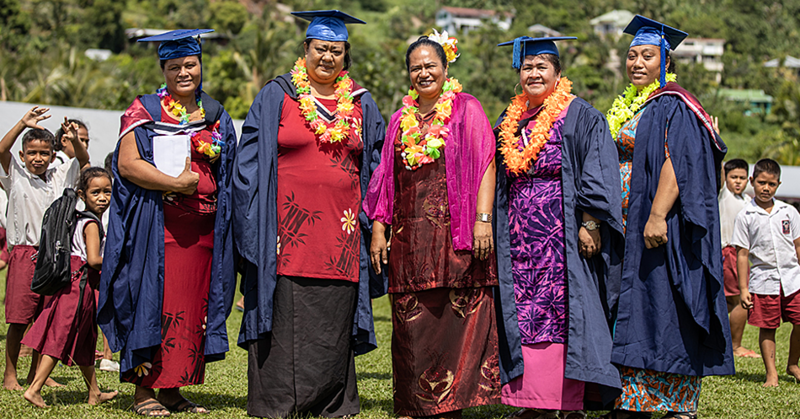 10am at the Church College - Pesega Gymnasium & 2pm Church Primary School - Sauniatu.